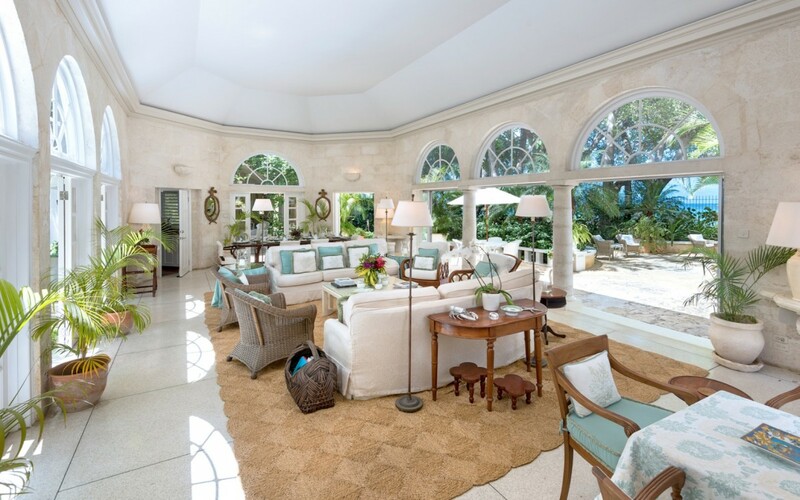 Villa Heronetta, Sandy Lane Barbados. 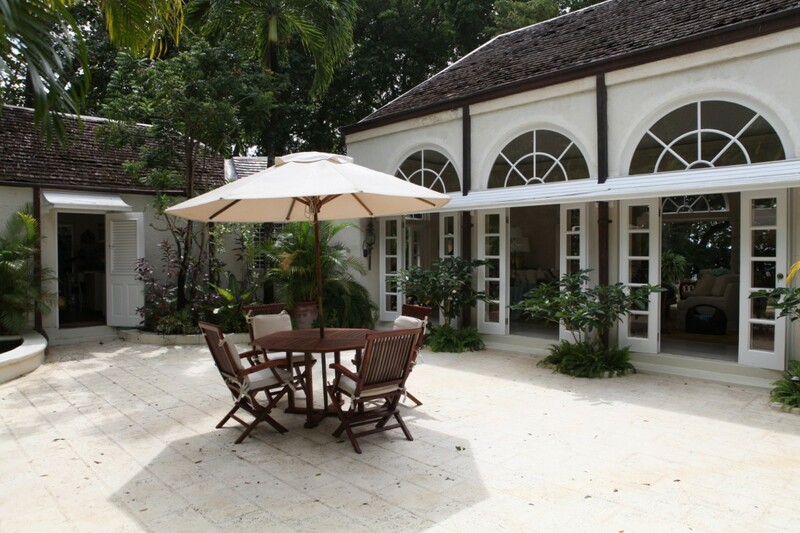 Enjoy the utmost in privacy and luxury when you pay a visit to the wonderful Villa Heronetta in Barbados. 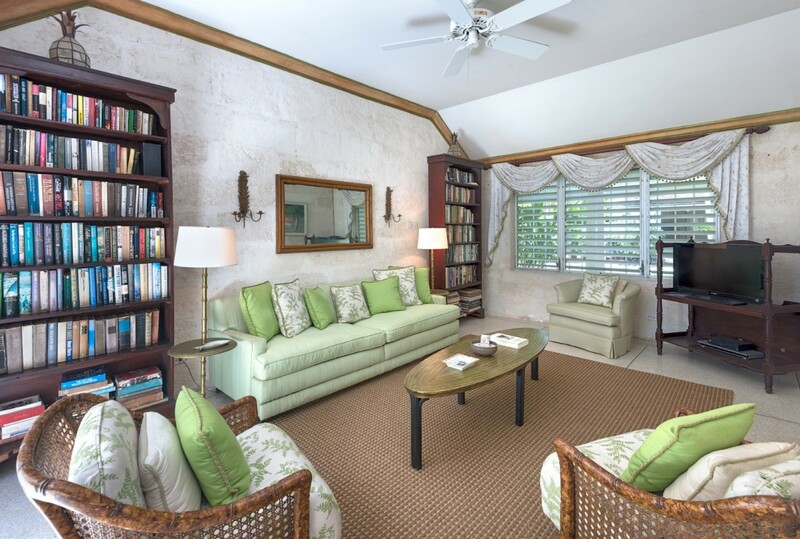 Part of the prestigious Sandy Lane Estates, it offers you a rare opportunity to savor one of the few beachfront locations on the entire estate. 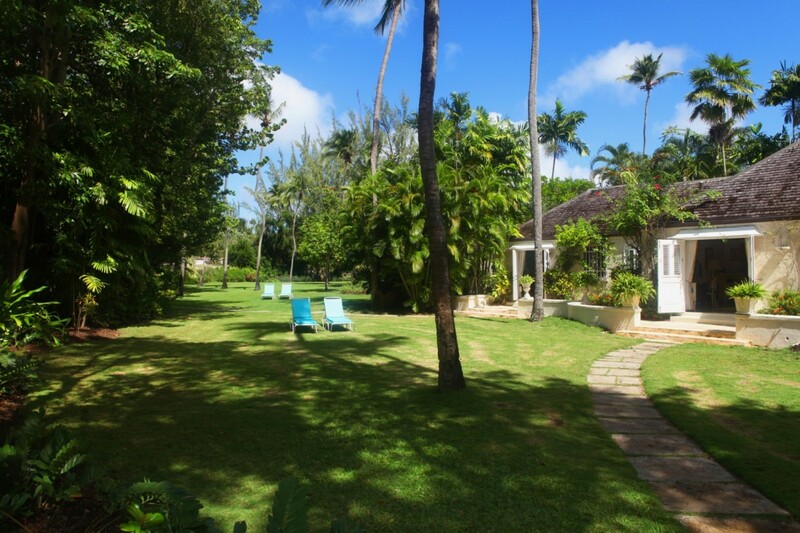 Not only do you have a large expanse of private beach, but you also have more than four acres of gorgeous gardens and grounds. This beautiful villa is a destination on its own and has five bedrooms spread out between a main villa and two private cottages. It can serve as the perfect spot for private events (capable of accommodating up to 30 visitors at the event) because it has a wealth of fully furnished outdoor spaces. 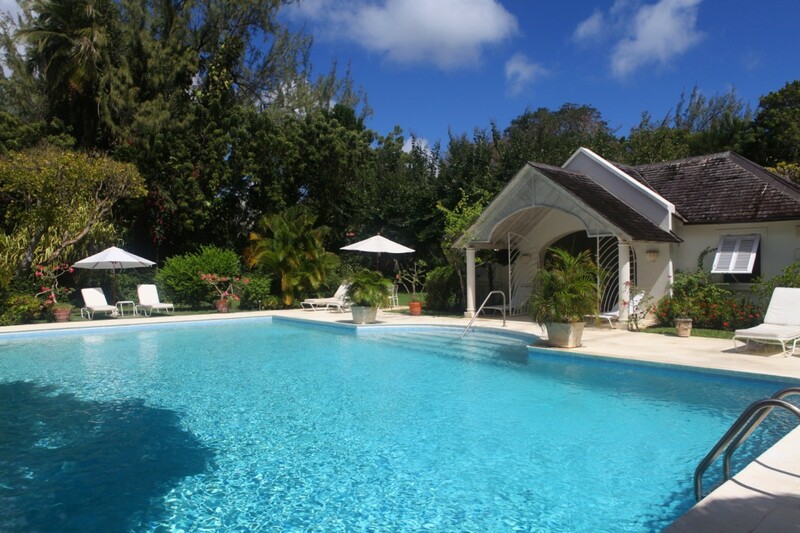 There is a pool terrace with sun decks and an enormous pool house. 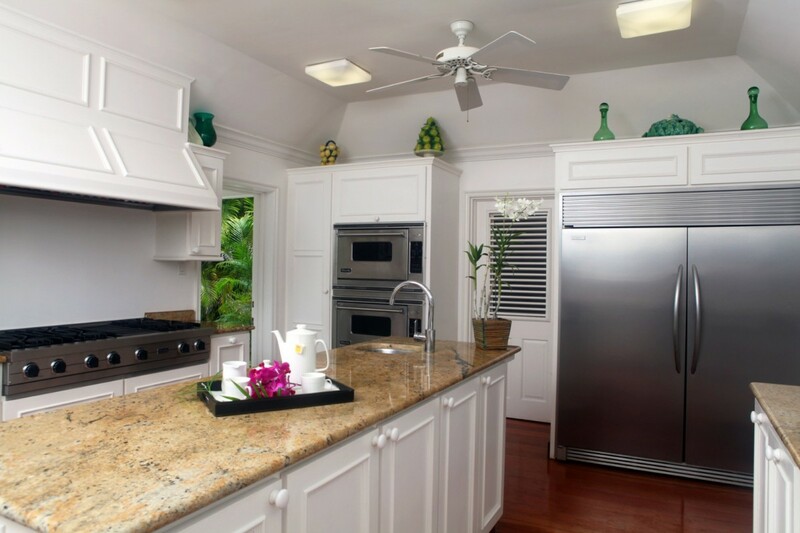 It features a kitchen and lounge, and makes the pool a wonderful destination at any hour. 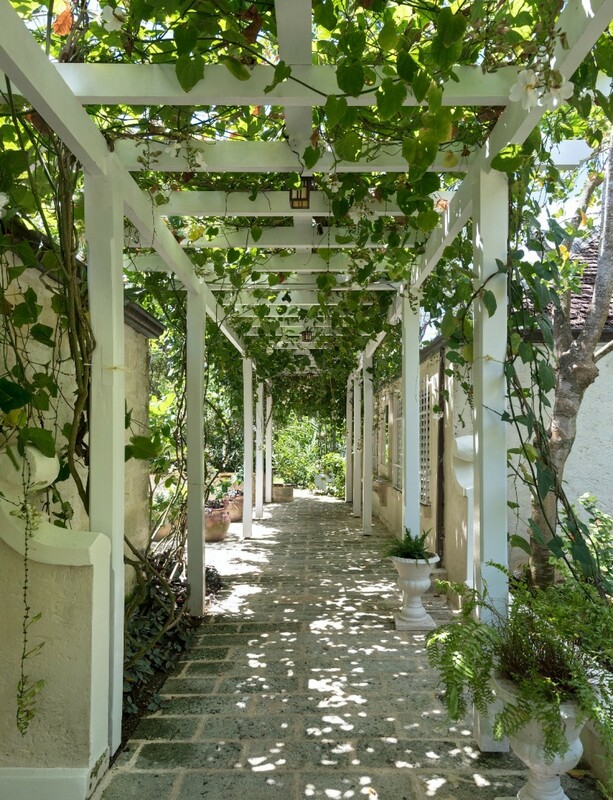 There are also many cozy spots around the property, including various sun beds, al fresco dining spots, a garden pergola and covered lounging areas beneath the shade of the palms or the verandah. Inside, you have amazing décor in the great room, which opens on all sides, the media room, dining room and gourmet kitchen. 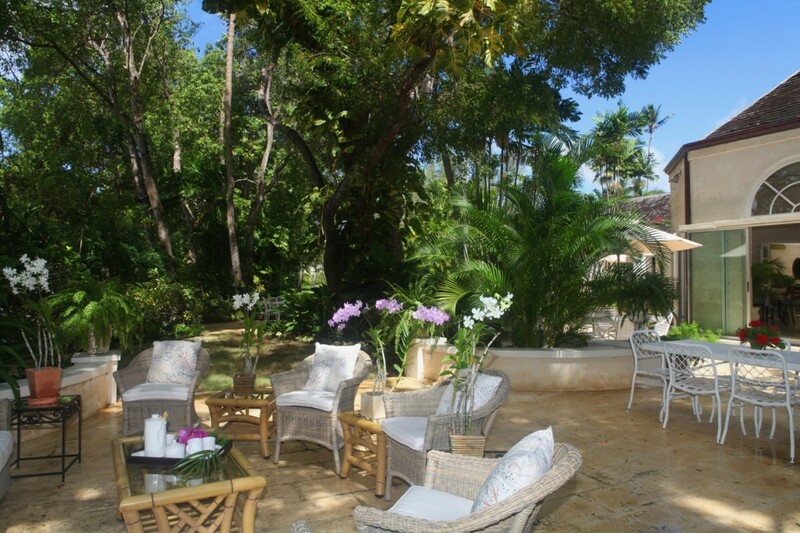 The property is fully staffed with a cook and housekeeping staff, so your job is to simply relax and enjoy the setting. 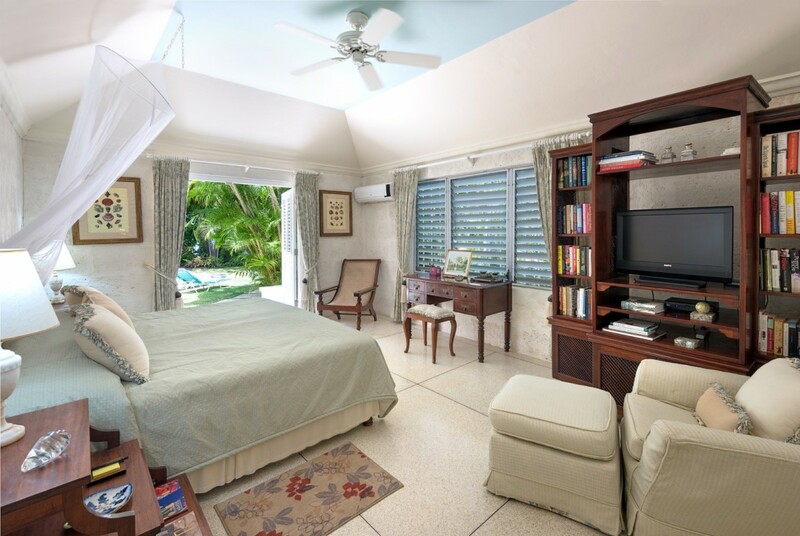 The bedrooms are king and queen suites with private baths and an array of high-end electronics. 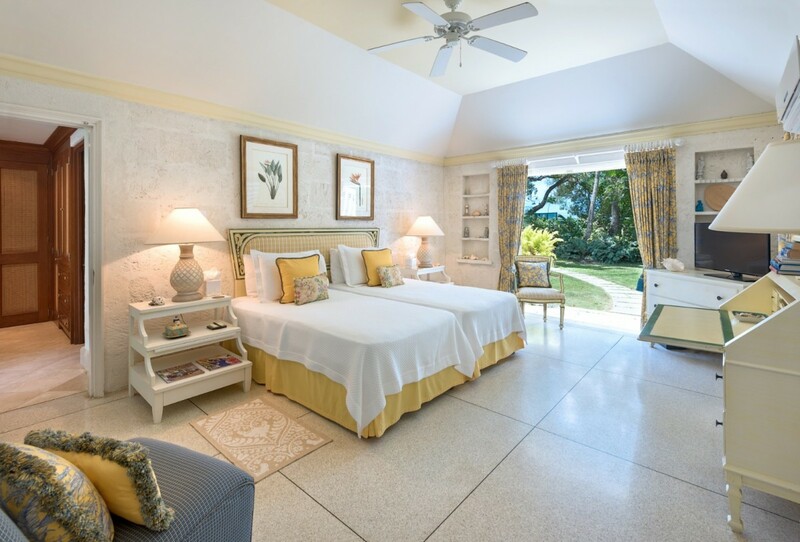 Each is a retreat on its own, and the Villa Heronetta is sure to delight everyone in your party, especially because your visit also includes access to the amenities on the estate, including membership in the Sandy Lane Property Owners' Association. 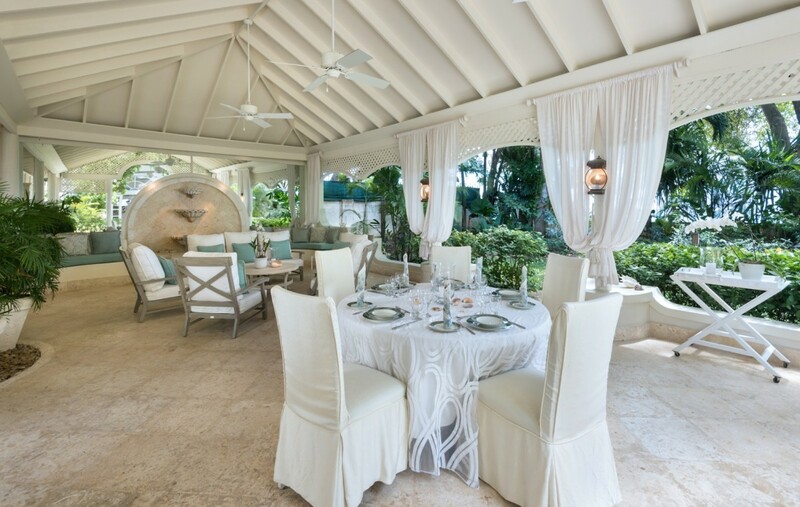 Enjoy the use of the Sandy Lane Beach Club with cabanas equipped baths, bar facilities, and generously sized beach chairs and umbrellas. A stay also provides visitors free use of the Owners’ Association tennis courts. 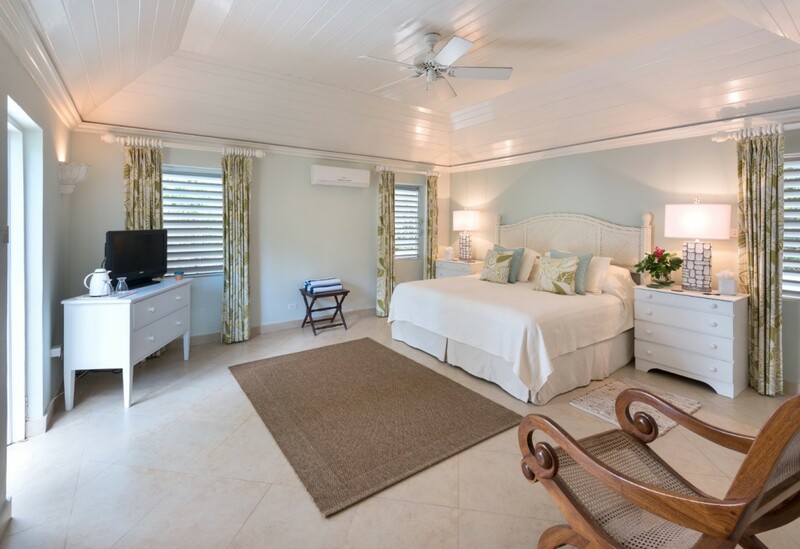 Bedroom 1: Master bedroom with a king-size bed, WiFi, A/C and en-suite bathroom with shower, vanity and wc. 2 guests maximum. Bedroom 2: Bedroom with a king-size bed (can be converted to two single beds), WiFi, A/C and en-suite bathroom with shower, vanity and wc. 2 guests maximum. Bedroom 3: Bedroom with a queen-size bed, WiFi, A/C and en-suite bathroom with shower, vanity and wc. 2 guests maximum. Bedroom 4: Bedroom with a queen-size bed, WiFi, A/C and en-suite bathroom with shower, vanity and wc. 2 guests maximum. Bedroom 5: Bedroom with a king-size bed (can be converted to two single), WiFi, A/C and en-suite bathroom with shower, vanity and wc. 2 guests maximum. Our party of 10 couldn't speak highly enough of this perfect villa. The facilities, location, beautiful gardens and wonderful staff just couldn't be improved upon, we all had an amazing time. All 10 of us would love to return and you just can't better that. 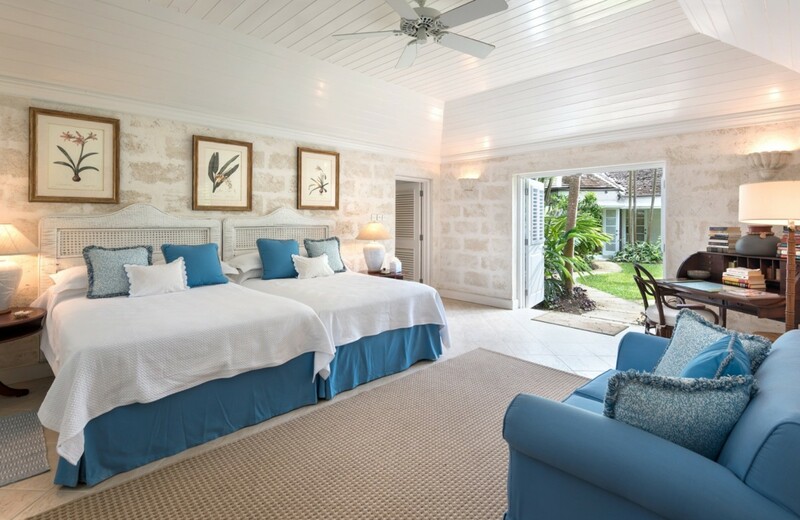 We have been lucky enough to stay in some wonderful villas in the Caribbean and Heronetta is up there with best. 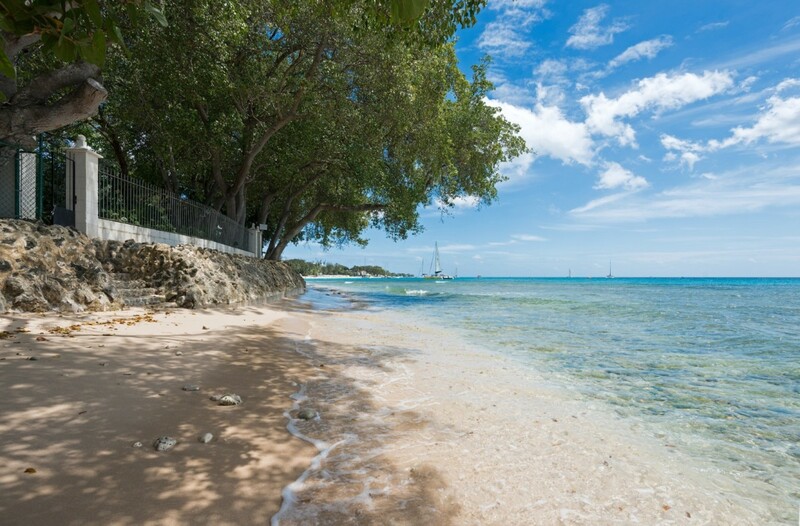 The location (waterfront just yards off Sandy Lane beach) cannot be faulted with many excellent restaurants plus great shopping opportunities very nearby. 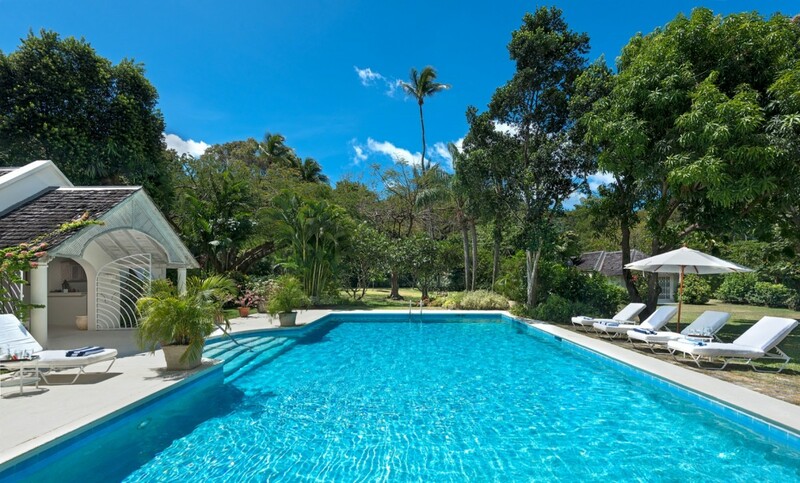 The villa itself is immaculately kept in excellent grounds with some really nice seating/dining areas, and the pool area with its own small pavilion is wonderful. As to the staff they are both helpful and discrete, and not easily fazed! One day three of us went fishing and came back with a nice bag full of fresh fish, we handed these over (unannounced), 45 minutes later there was a wonderful fish lunch for 10 prepared and laid out. We really could not fault the location, the staff and the villa itself and we are very happy to highly recommend this villa. We had a great time, the villa was perfect and what we expected! The staff was lovely. 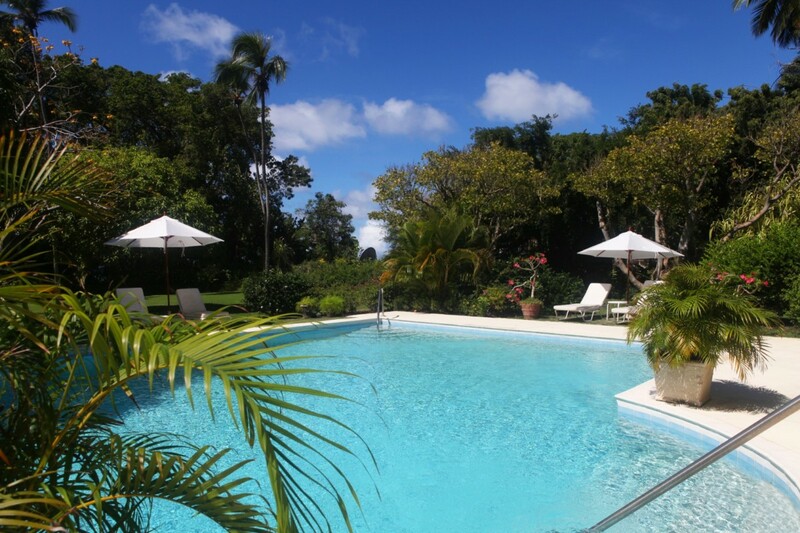 "Appreciated all the emails and helpful suggestions before arriving in Barbados. Thanks Sue! "